A Meditation Class will be running on alternate Thursdays at Loftus Girls Guides Hall. Meditation is simply the process of stilling the mind so that all wants, needs, and desires disappear and then allow the Universe to enter and heal and to inspire. 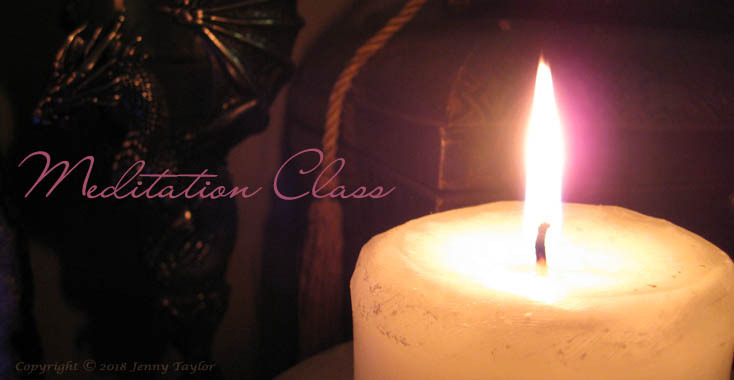 Each Meditation Class will also include a tarot/oracle reading. These classes will be facilitated by Janine Donnellan from SOL Illumination and are conducted on a fortnightly basis (5 nights a term). Where: The Girl Guides Hall at 129 Loftus Ave, Loftus.